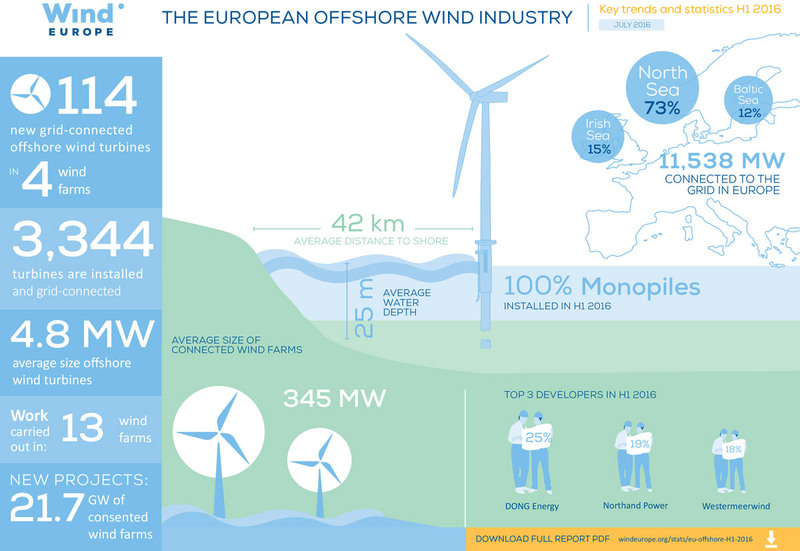 In the first six months of 2016, Europe fully grid connected 114 commercial offshore wind turbines with a combined capacity totalling 511 MW. Overall 13 commercial wind farms were under construction which once completed will have a total capacity of over 4.2 GW. 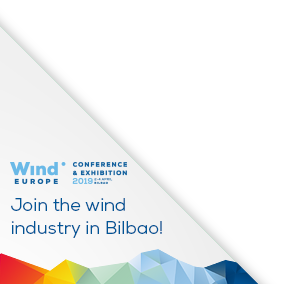 114 wind turbines were fully grid connected, totalling 511 MW in 4 wind farms: Westermeerwind (NL), Gemini (NL), Gode Wind I (DE), Gode Wind II (DE). 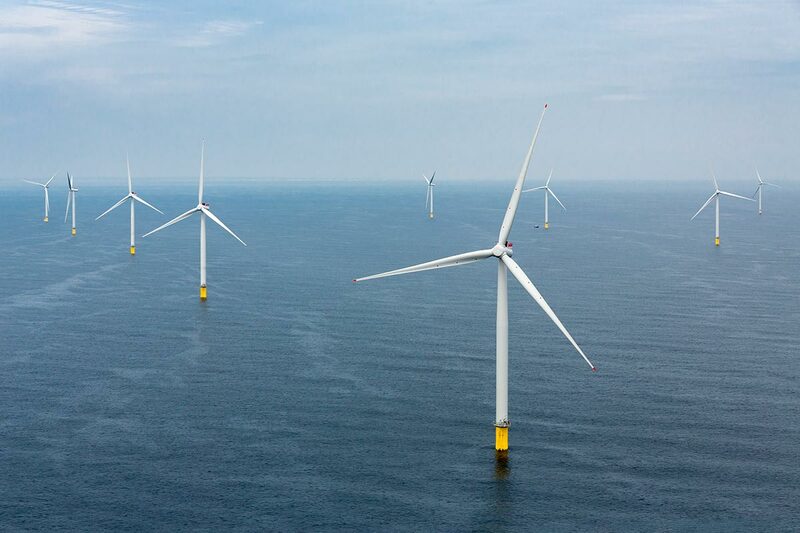 182 turbines (44 units or 32% more than during the same period last year) were erected in four wind farms in the first half of the year: Westermeerwind (NL), Gemini (NL), Gode Wind I (DE), Gode Wind II (DE). Some have been gridconnected, some have not. The average size of wind turbines installed in the first half of 2016 is 4.8MW, or 15% larger than over the same period last year. Seven projects, worth €14bn, reached Final Investment Decision (FID) in the first half of 2016. This will finance 3.7 GW of new capacity, a doubling from the first half of 2015 (1.8 GW).